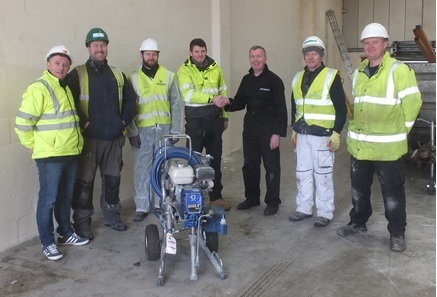 Atlas Maintenance (Scotland) Limited is a maintenance and refurbishment contractor working throughout Scotland. Over the last 20 years Atlas has grown into one of the top companies offering property maintenance and refurbishment solutions to the property business in Scotland. Being family owned and managed their clients are assured of the fullest involvement in solving their property related problems and in helping them to achieve their business goals. Fraser Dodds, Atlas’ Contracts Manager and Director wanted to optimise their coating applications and update their staff on the latest spray applications. 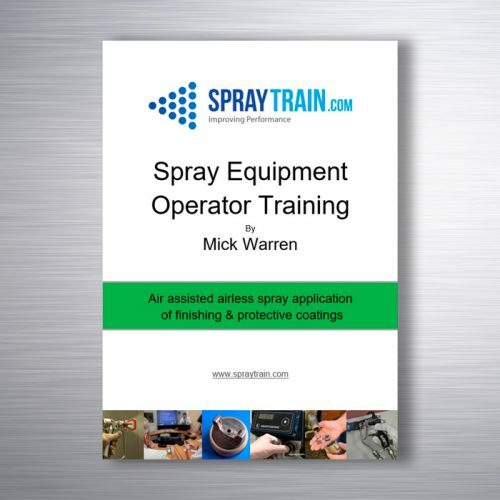 Fraser contacted Mick Warren from Spraytrain.com to find out what was available in training. 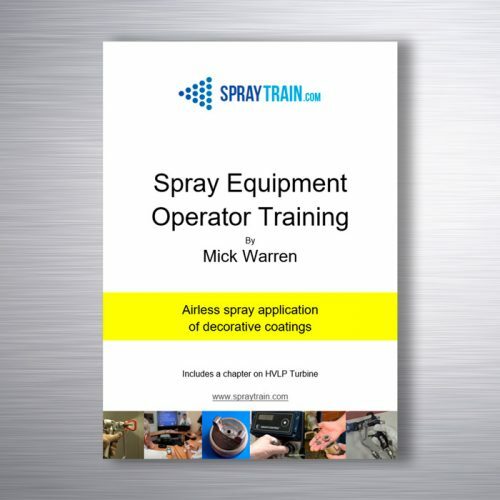 Mick put together a training plan that was tailored to the company needs and based on Atlas’ airless and HVLP spray equipment. As with all Spraytrain.com’s training the course demonstrated the correct use of the equipment with an emphasis on safety and efficiency. The course consisted of part theory with electronic assessment followed by a “hands on” practical.